Driven by a passion for improving the lives of his patients, Episciences, Inc. was founded by Dr. Carl Thornfeldt to develop and introduce products to help make the skin optimally healthy. Backed by over 20 years of original research, Episciences, Inc. channels breakthrough science into its line of physician-dispensed skin care products, Epionce. Originally propelled from a grassroots level, Episciences, Inc. has enjoyed fast-paced growth in a very competitive market. Patients love their Epionce products and our incredibly loyal following of Epionce fans continues to grow exponentially. All the while, we strive to push the innovative envelope and introduce new products that make a positive difference in people’s lives utilizing the most forward-thinking scientific approach. 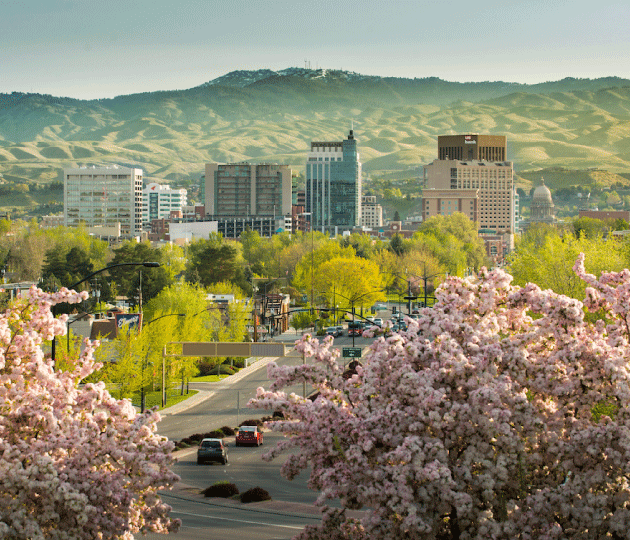 Based in beautiful Boise, Idaho, Episciences, Inc. is family oriented and holistic in our approach to providing a great quality of life for our employees. We are looking for intelligent, thoughtful and energetic employees who are ready to join the Epionce movement! If you are looking for the opportunity to touch lives within a company that embodies a pioneering spirit based on the best of skin science, we would love to hear from you.